Imagine you’re five years old. You get to choose any theme for your birthday party. What do you choose? There’s about a 90% chance pizza is involved. Somewhere, somehow. 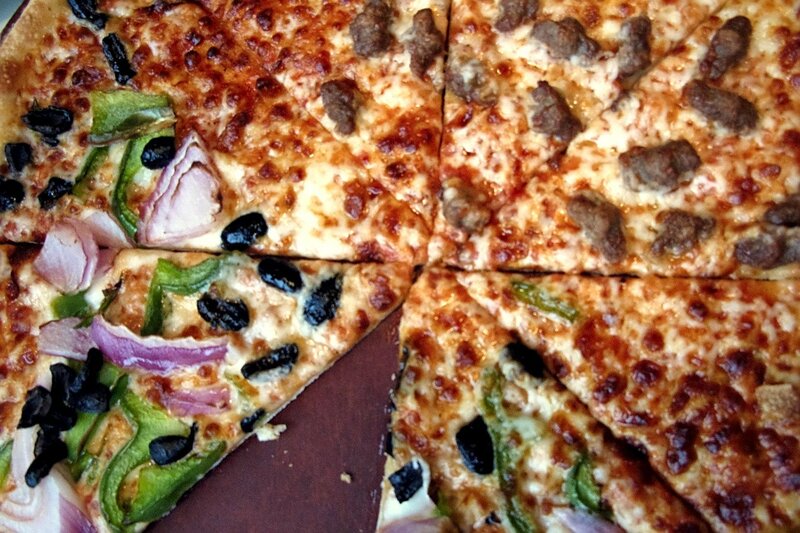 Pizza is the dream food in childhood, the staple food in college, and the comfort food in adulthood. Almost everyone loves pizza. So what if you threw a party that not only served pizza, but focused on it intently. Meet, the BYOPP. That is, the build-your-own pizza party. Topping upon toppings upon toppings. Some inspiration from Buck’s Pizza. Everyone loves a good episode of How it’s Made . Mouth-watering food being shown in its production process. This BYOP party is a production line of its own. Toppings of all colors and sizes and flavors, free for the scattering. We recommend having as much variety and quantity as you can afford. 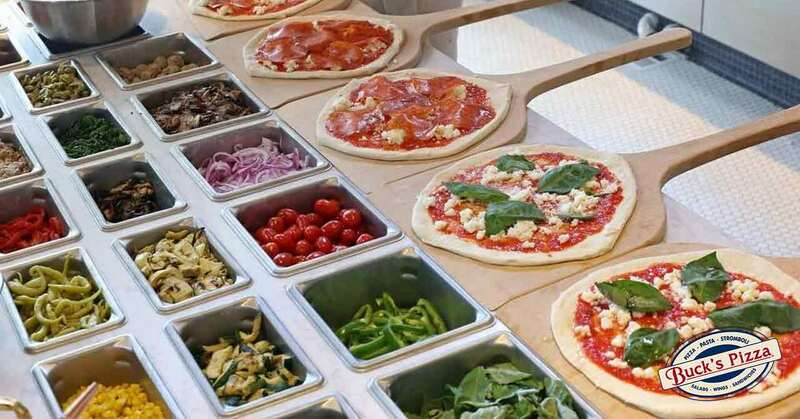 A big spread of pizza toppings will make a big impact. This part may sound tricky, but in the right venue, or with a good rental company, it can be done quite easily. Some event venues have commercial kitchens available for use. And while that may be sufficient for baking a few pizzas, it’s not going to be fast enough for dozens. 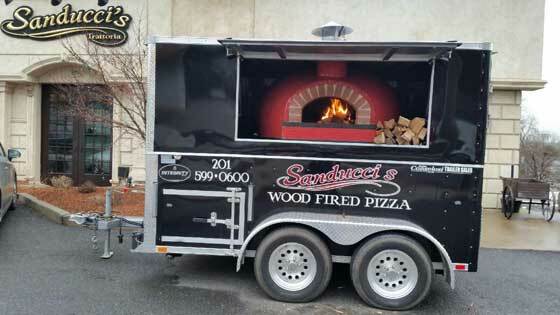 Rent a pizza oven, and assign someone to run it. The best part: a cool looking pizza oven will double as decor, too. 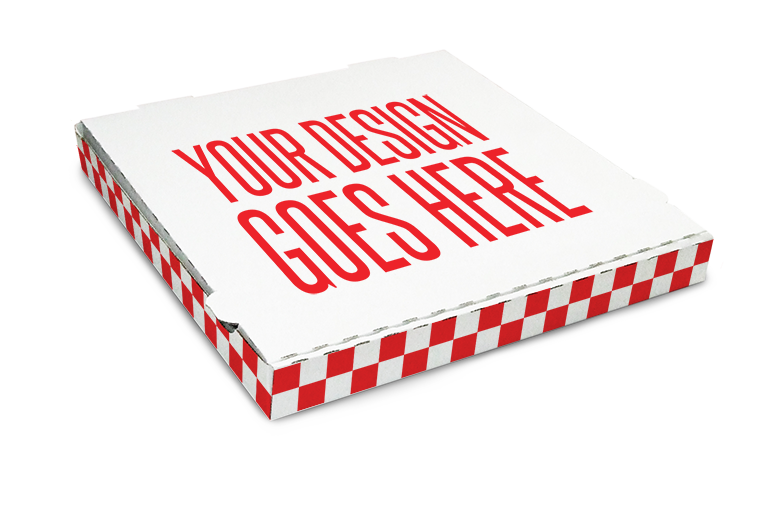 Personal sized pizza boxes are an affordable way to incorporate imagery of your choosing. From a company logo to a party themed graphic, pizza box printers can handle almost anything you can dream up. …to a pizza eating contest! 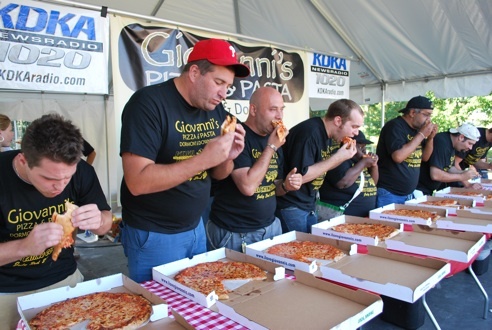 The quickest way to turn food into sport is an eating contest! Perfect for a youth group, a family party, and yes, a company party, a pizza-eating contest will bring the inner child out of almost anybody. Just make sure the prize is worth it. And for dessert: everything your allowance couldn’t afford. Okay, the party genie has granted your first wish. What’s wish #2? A cotton candy machine, you say? Granted! 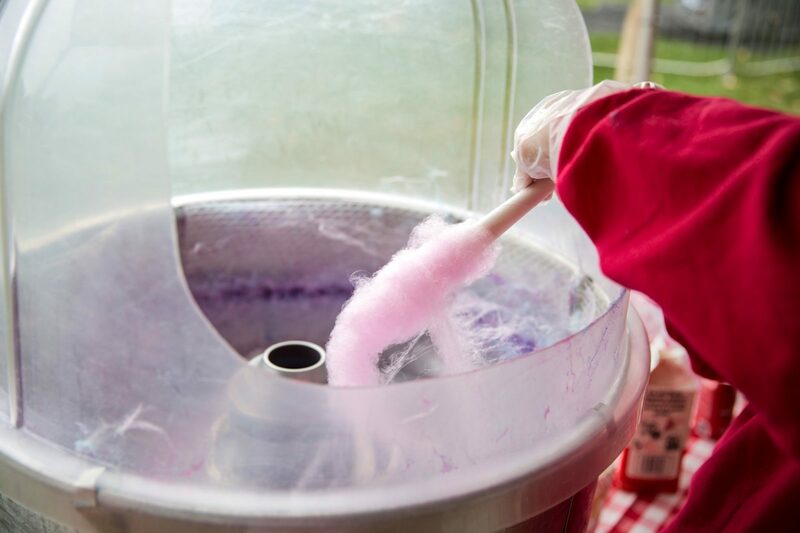 Rent a cotton candy or snokone machine to put more fuel on the childhood nostalgia. Your guests may not have walked in dreaming of spun sugar, but they’ll definitely go to sleep dreaming of it. Every good pizza party has to have games. You’ve already made your pizza party larger than life. Now, make your games larger than life! 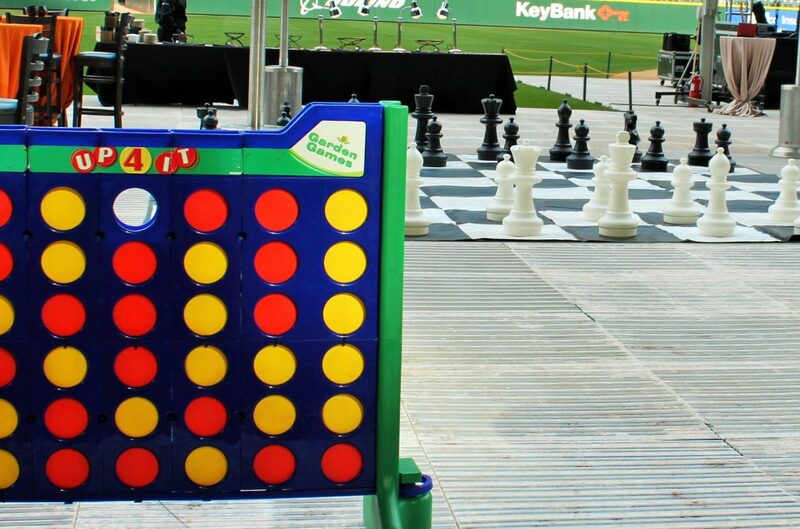 Rent a Giant Jenga set, Giant Connect Four, or Candy Cannon to kick your party up a notch.